Trumbull resident Timothy Holstrom was charged with failure to respond to infraction in Westport on Jan. 7. WESTPORT — A Trumbull man was arrested on an outstanding warrant after being pulled over for using a cellphone, police said. Around 5 p.m. on Jan. 7, an officer stopped a car on the Sherwood Island Connector after observing the driver use his cellphone. 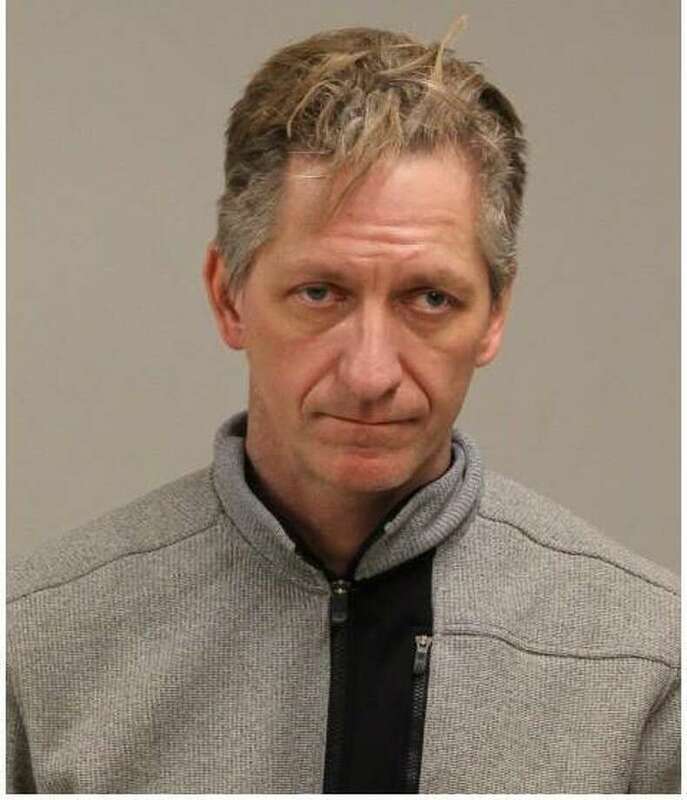 The driver, identified as Timothy Holstrom, 52, had an active warrant out for his arrest for the charge of failure to respond to infraction, police said. During the car stop, officers learned Holstrom’s car registration was expired and he was unable to provide proof of insurance, according to the police report. Police took Holstrom to police headquarters where he was charged for the outstanding warrant and released after posting $92 bond. Holstrom was scheduled to appear in state Superior Court in Norwalk on Jan. 15 for the charge. Holstrom was additionally issued a misdemeanor summons for the charges of insurance coverage failing minimum requirements, operating an unregistered motor vehicle, and operating a motor vehicle while using an electronic device or mobile telephone, For these charges, Holstrom was scheduled to appear in court on Jan. 17.